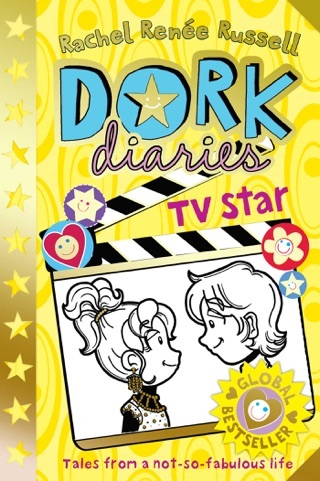 Nikki Maxwell is not popular, in fact Nikki Maxwell is the opposite of popular; she's a total dork! 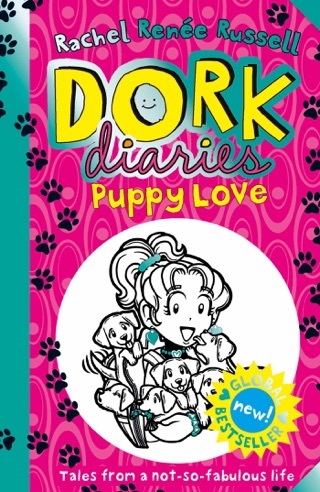 But Nikki's hoping that by moving to a new school she might just stand a chance of making some friends and leaving her old lame ways in the past. 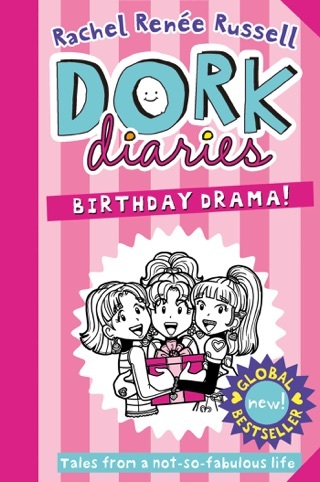 But life is never that simple! 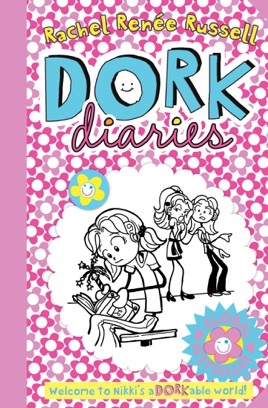 Follow Nikki's life through sketches, doodles and diary entries as she starts her new school, battles with her mum for an iPhone and meets her arch-nemesis, the school's queen bee, Mackenzie. 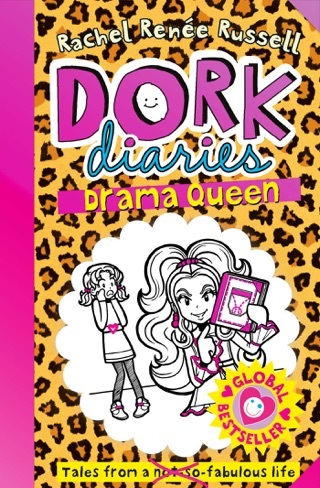 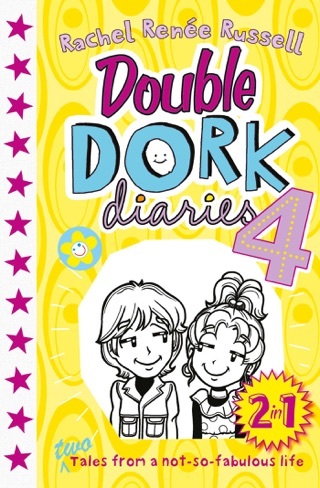 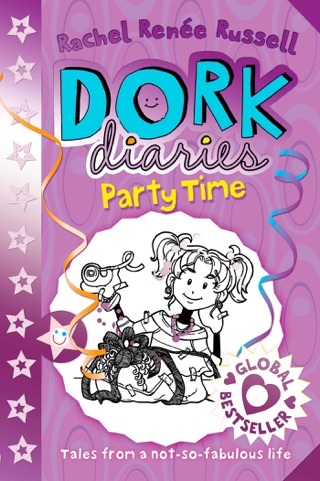 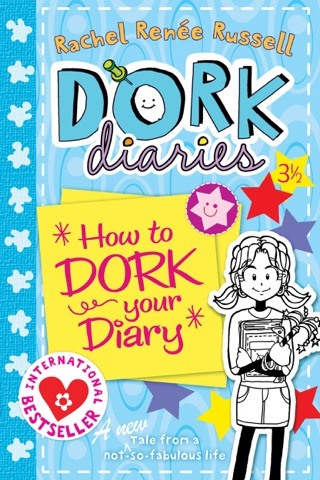 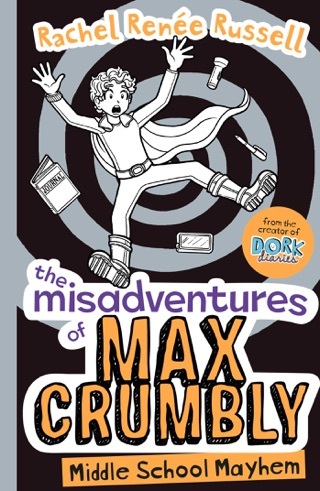 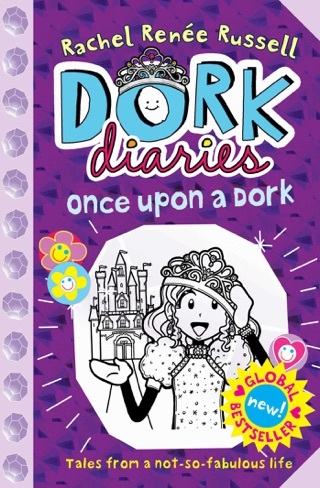 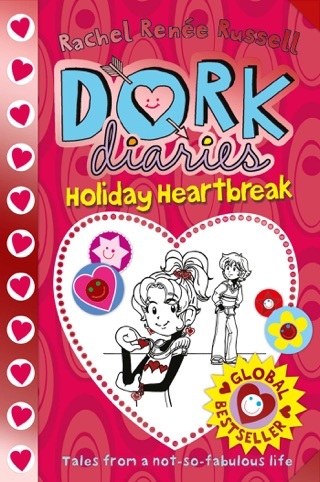 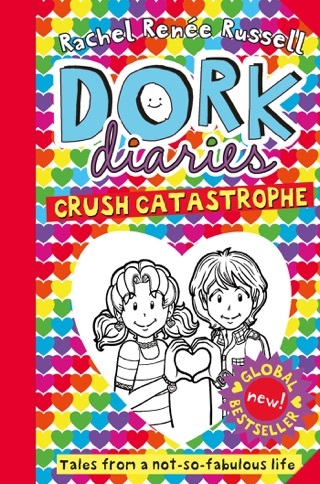 The first book in the bestselling Dork Diaries series by Rachel Renée Russell.